CHICAGO (WLS) -- A murder suspect being held the Cook County Jail has been charged with attacking a correctional officer. 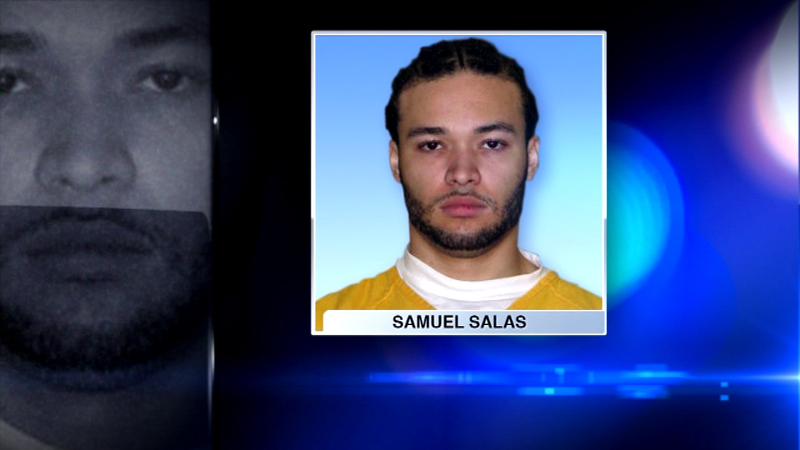 Samuel Salas allegedly punched the officer in the head several times while on the way to a court appearance last week, officials said. Salas is in jail awaiting trial on murder and several other charges.